OnePlus Fan new device launch is just around the corner, and this device is a new masterpiece from OnePlus, it will be coming with Android 7.1 I believe you are excited to hear this, I am too. Let give you the tiny Spec we got about Oneplus Pixel. From GeekBench we can see that OnePlus Pixel has a high score, it single-core tally was 2326 with a 5475 multi-core score. It has a Snapdragon 820 chipset and runs on Android 7.1 OS, powered by a Quad-core processor clocked at 1.59GHz, and this makes us pretty sure that it is not a Oneplus 3T test drive. OnePlus Pixel bag 6GB of RAM and expected to have 64GB/128GB internal storage. 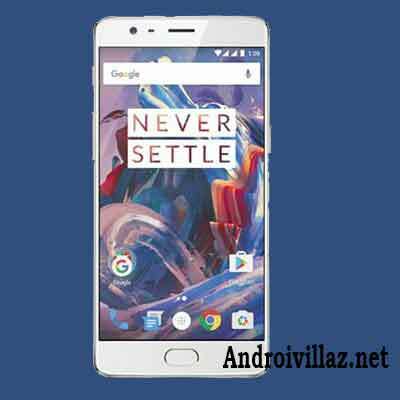 This Oneplus will be a real competitor for the Google Pixel and Pixel XL launched by Google month back. When you compare both phones, you will see that they have the same hardware, but differences in screen size and battery. Having a closure look, Pixel XL has managed to score 2298 points in single core and 5499 points in the multi-core test. We can surely keep the hopes high with OnePlus Pixel and Pixel XL. Stay tuned for more information about this phone.